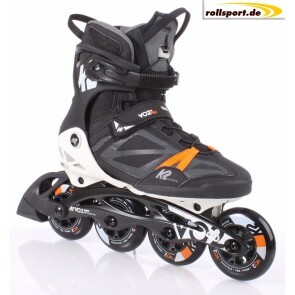 K2 Mens Inline Skates are sturdy and comfortable. Buy in our K2 Skate Shop the latest models inliner. For marathon speed skaters and we have the Powerslide Speeskates in our assortment. Speed ? ?skates are very specialized and technically demanding. It depends on every detail. Low Carbon boat, high quality wheels for various surfaces and weather conditions. Of course you will find in our shop also Speedskating Matter Wheels. In our shop you will find not only outdoor fitness skates but Salomon's shoes!